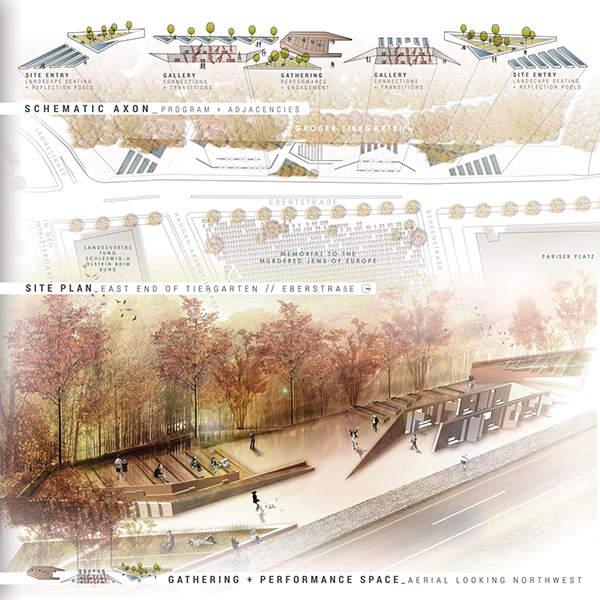 The 114th John Stewardson Memorial Fellowship in Architecture is a 10-day individual competition, in which graduating architecture students throughout Pennsylvania participate. 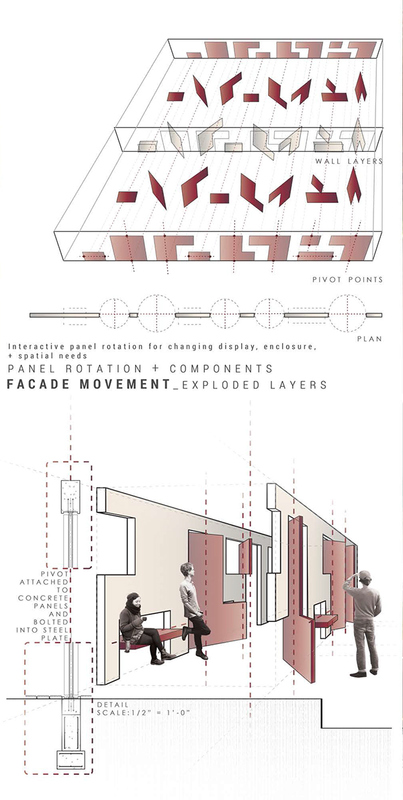 The prompt for this year's competition was to design Transformative Space in Berlin, in which the given site was formerly home to the Berlin Wall. 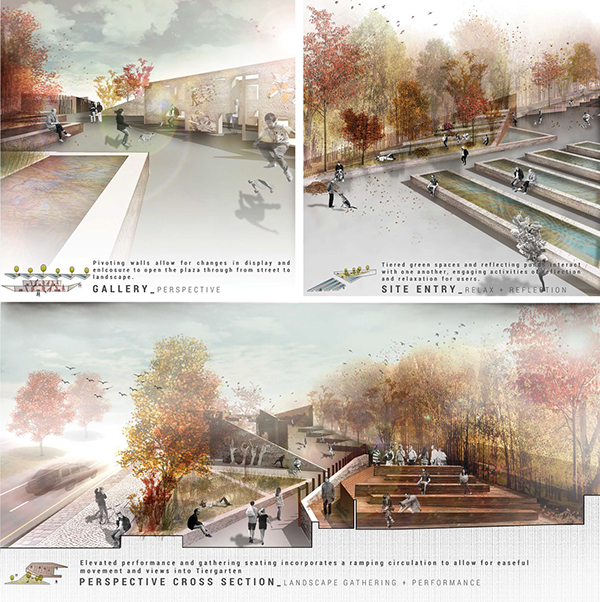 This project was selected as one of the finalists within Philadelphia University to move on.